Musings > Satire > Kathmandu, want to go on a white-people watching vacation? We have the perfect destinations for you! 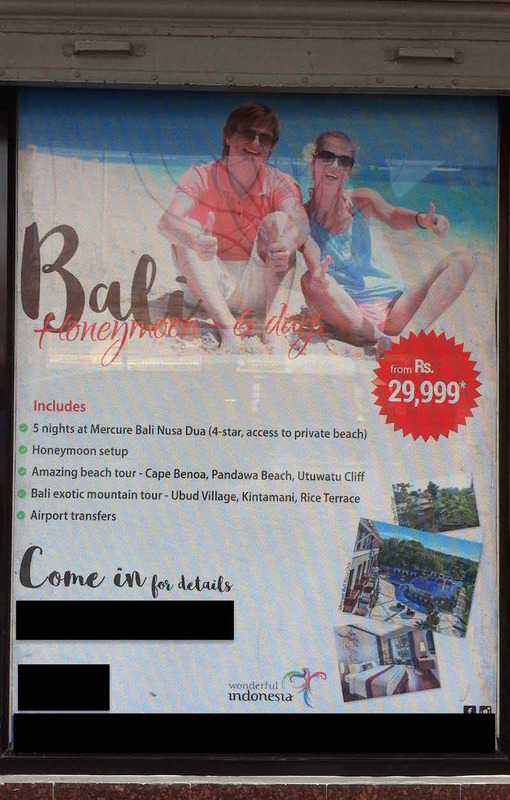 Kathmandu, want to go on a white-people watching vacation? We have the perfect destinations for you! Are you a Nepali tired of white-people watching in Kathmandu? Are you a Nepali with a lot of disposable income? We have just the vacation destinations for you! Sure, you might have done a lot of white-people watching on the streets, hotels, restaurants, bars and possibly even on popular trekking routes such as Annapurna Circuit etc.! Who knows, you may even have had the privilege of befriending some white people and showing them off at social gathering etc. raising your social status in the city! Sure, you may have gotten some of your fill staring at billboards, or advertisements in the papers, featuring white people staring at us or white people staring at us from the covers of your children’s textbook covers! We know, we understand, you can get only so much satisfaction from all that! So, we have put together package holidays to two destinations where you’ll be in the midst of white people all the time and so you’ll really get to binge-watch them! The first is to Baku, Azerbaijan! 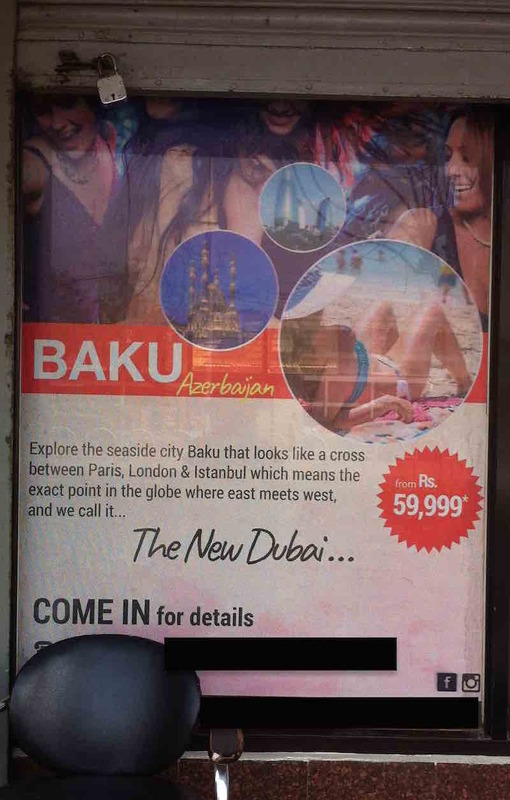 Oh, incidentally, contrary to what the advertisement might have you believe, Baku is not populated only by women; they do have men too! Sorry men! The other fabulous vacation destination, where you can watch white people is no other than the island of Bali in Indonesia (see image below)! Yes, you read and got that right! Bali is named after the famed monkey God of the Hindu mythologies you are so familiar with. Yes, you are also right that Indonesia is actually in Asia and the local population are NOT white! They look pretty much just like you and us! BUT, the island gets a lot of white vacationers, mostly Australians, because it is their own little backyard playground. Bali also trumps Baku in that it actually has amazing beaches! So, the couple in the photo on the beach…that actually is a scene you are very very likely to encounter on the island, unlike the woman in her bikini on a beach in Baku! What are you waiting for? Come sign up for the packages for a vacation of a life time! !